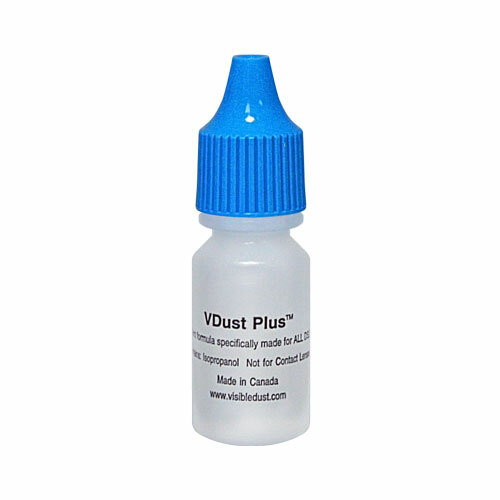 Our VDust Plus™ sensor cleaning liquid and Vswabs® allow removing most of wet contamination stains (water and oil) from any digital camera sensor. 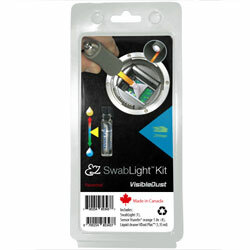 Since the sensor of digital camera is buried deep inside the chamber wall and covered with a dark surface to prevent lights from bouncing off, therefore this is a very difficult task for operator to position the swab exactly along the sensor edges, avoiding contamination by accidental contact with chamber walls. 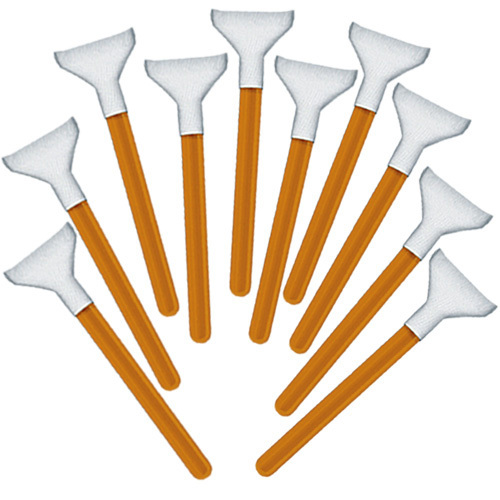 A better grip on swab handle results for a more uniform pressure and movement producing streak free cleaning.